Pull up a chair with a great Caterer is a pledge for the success and the guarantee of a personalized high-quality event. Being the privileged partner of more than 4000 weddings, Helen will accompany you all along the elaboration of your project and keep a permanent and special care in order to create your custom-made event with the style, atmosphere and decoration which will highlight your event as no other one. A birthday, a baptism or inviting some friends just for fun, Helen will set up a new and great adventure or just an intima one by keeping aesthetic, tasty and refined values and create the perfect balance to delight your guests. Happy to be your main partner for the events of your life, Helen’s Consultants will follow and help you in elaborating your whole project, because a perfect organization needs a permanent care, beginning on the first appointment until the D-Day. 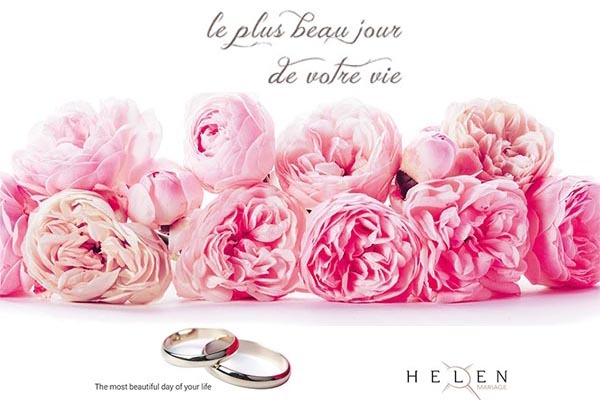 Elegance, sophistication and traditions are the key words for Helen since its creation. The chefs at Helen’s are innovating regularly, researching for new flavors and finally got back to their basics in their new dishes. With the memories, using traditional and local products but rethinking them in order to give a different look and originality, they kept certain gustatory memories in their dishes. Another objective is to mark the products of high quality, to maintain their flavors and keep them colorful, in order to brighten the current atmosphere and environment which is quiet heavy. 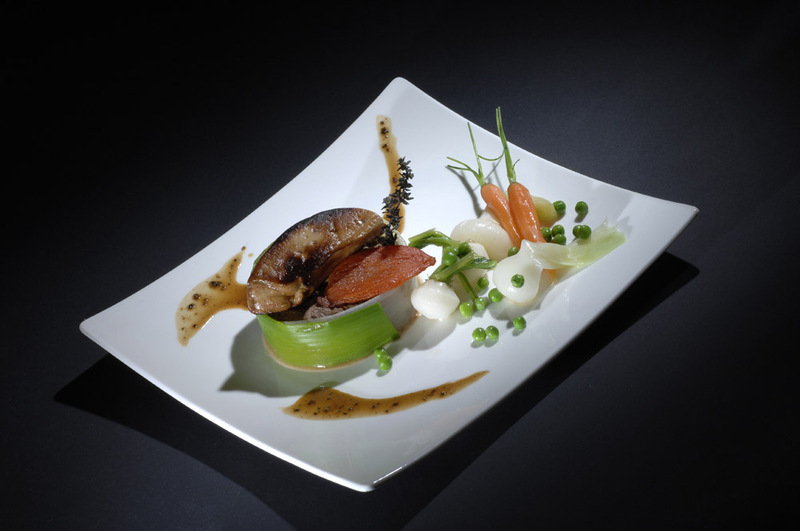 These concepts allow the low budgets to enjoy irreproachable gastronomy. Elaborated by its Sales Team all over the South of France, Helen designs custom-made events and uses all its know-how to prepare and serve what will become a highlight.